To Bake or Be Baked? You Don’t Have to Choose. So you grow good weed and you also like to bake? Making your own home made edibles is the perfect way to combine these two passions. But not so fast! Adding cannabis to your favorite dish isn’t the same as adding some oregano. When consuming edibles, an extra step has to be taken to make the THC and CBD bio-available. 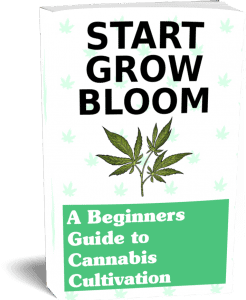 Your bud actually contains THC-A and CBD-A and when smoked, the heat converts the THC-A and CBD-A into the THC and CBD format the your body processes to get the high or receive medicinal benefits. Since you are not burning your edibles, the molecular structure must be converted to the desired THC and CBD first – through decarboxylation. An additional benefit of decarboxylation is that the heat provided to the bud is not so hot that is burns all the beneficial terpenes. Not only do some terpenes have potential health benefits, but they also add flavor and character to the bud. But when undergoing the decarboxylation process, not all the THC-A and CDB-A will be converted. 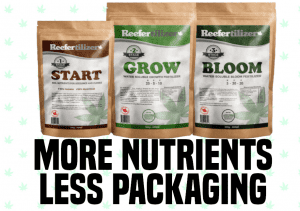 The potential range of converted THC and CBD can be calculated, but it is very difficult to be precise in the actual content THC and CBD in your decarboxylated bud. It is best, especially for new users, to assume the highest rate of conversion. Measure everything exactly. 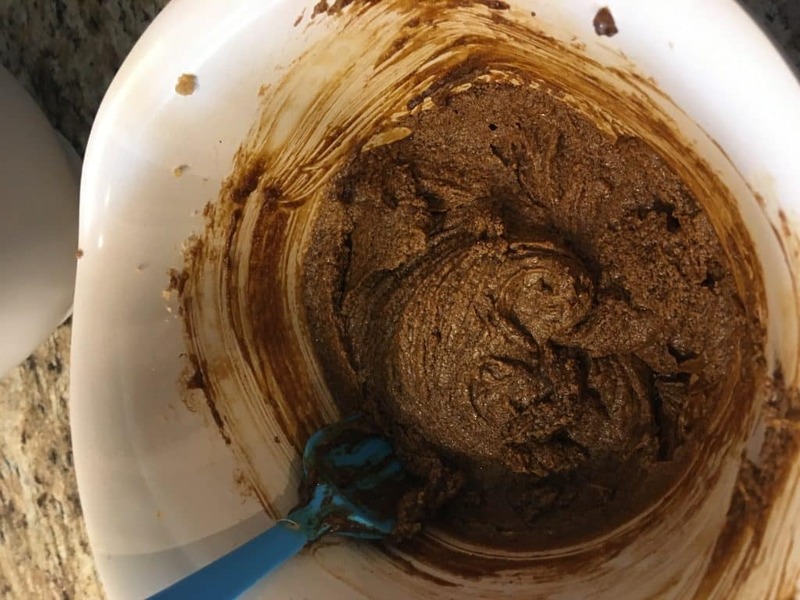 Don’t just eyeball and dump in a blob of cannabutter, or make cookies of all sizes. Measuring will give you a better idea of what to expect when you eat one cookie. Mix everything thoroughly. 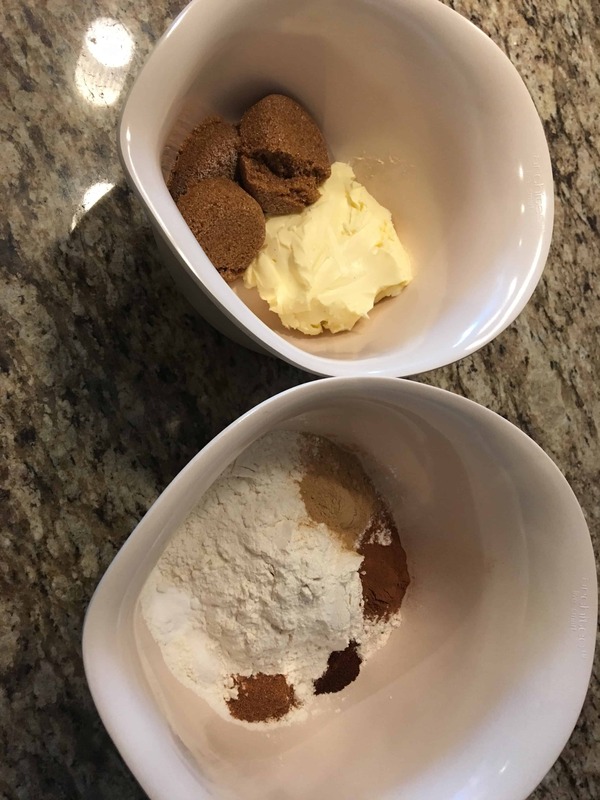 It’s not just about avoiding lumps, but also making sure the cannabutter is mixed throughout the cookies batch evenly, so that one cookies is about the same as the next. As mentioned earlier, depending on your own vigilance and the variation in the equipment that you are using, one batch of butter may me stronger than another, so it’s always good to start with the assumption that your first cookie is the highest dose, and determine its effects over 4 to 8 hours before eating more. If you already have cannabutter at the ready, then you can go directly to the recipe. 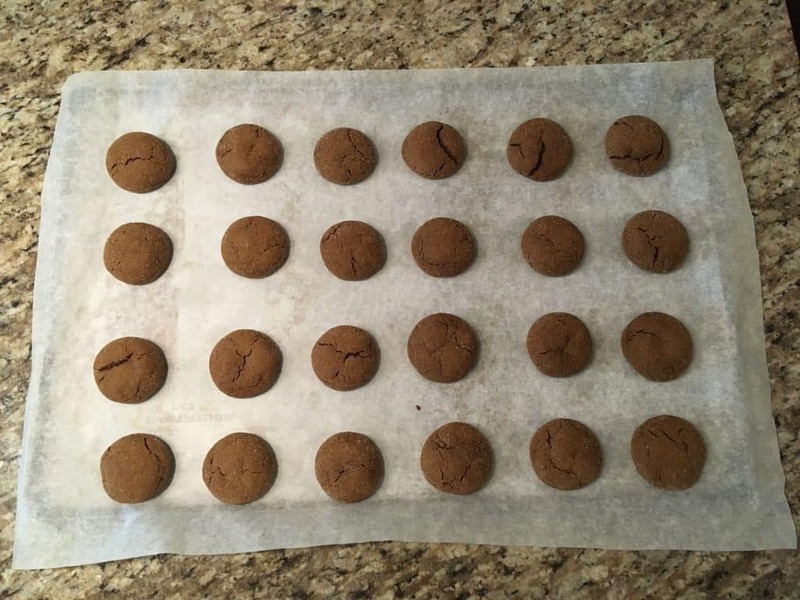 If this is your first time trying to make your own edibles, I recommend just making enough for this recipe so that if you make a mistake you haven’t lost a large batch of your hard grown cannabis. This recipe calls for a little over 10 mg dose. If this is your first time, follow this recipe. Start with half a cookie. If you need to, you can always eat more cookies. Dosage Max: strain’s maximum THC-A = 20%, :. 1 cookie = 10.56 mg THC*. In a sauce pan add the butter and water, and melt it on your lowest setting of the stove top. The water will eventually simmer but should not fully boil. Tip: the water helps prevent the butter from scorching. Once butter is melted, add the cannabis. Simmer for 2-3 hours, checking each half hour if water needs to be added, and to stir. 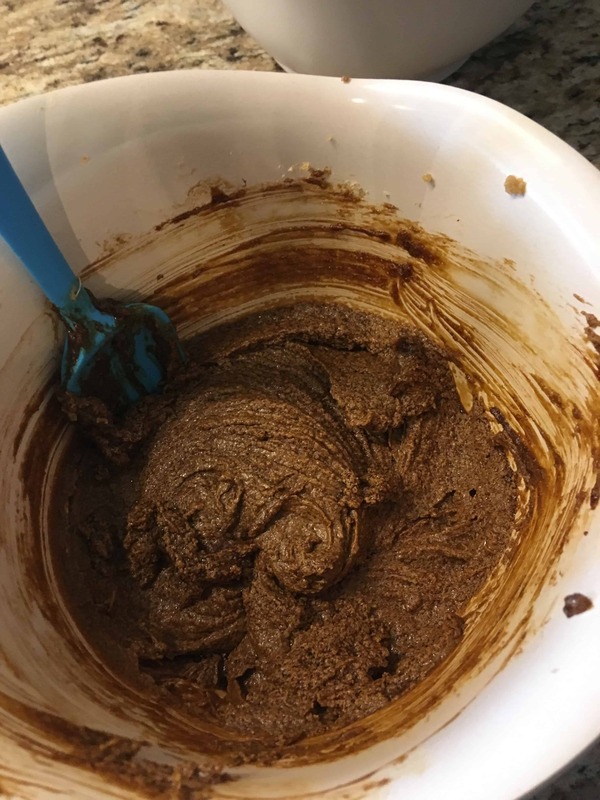 When complete, put cannabutter in a container and congeal in the fridge. Once the butter is congealed the water will have separated, which you can discard (don’t worry, THC and CBD stay in the butter). 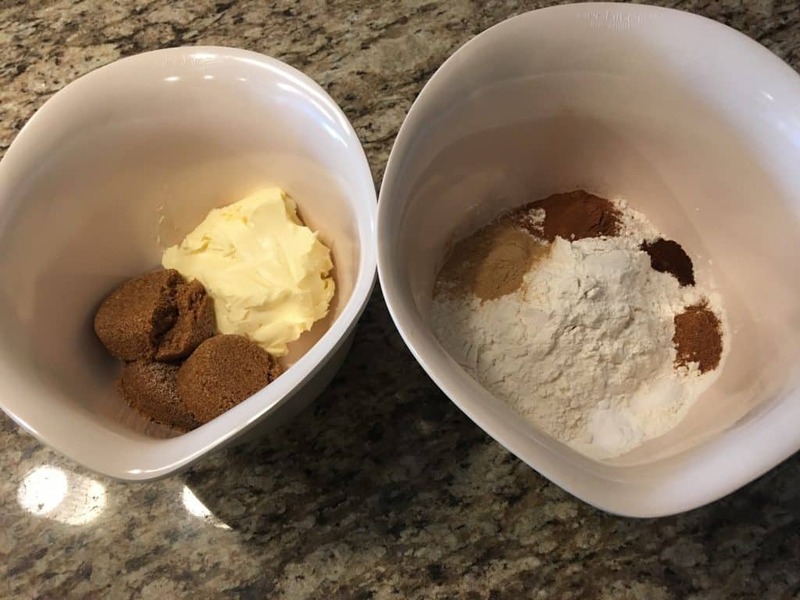 Wisk these dry ingredients in a bowl: flour, baking soda, ginger, cinnamon, cloves, nutmeg, salt. In a separate bowl, beat cannabutter and brown sugar together until smooth. Tip: Using an electric beater is preferred to ensure even distribution of THC and CBD throughout the batch. Add molasses to the buttery-sugar mix and blend until smooth. Add the egg and vanilla to the buttery-sugar mix and blend until smooth. Add the dry ingredients from the first bowl slowly mixing until smooth. Tip: Add about a ¼ cup of dry ingredients at a time to ensure even distribution. Cover cookie dough with parchment paper (or plastic wrap) and place in fridge for 1 hour. When dough is ready, preheat oven to 350°F. 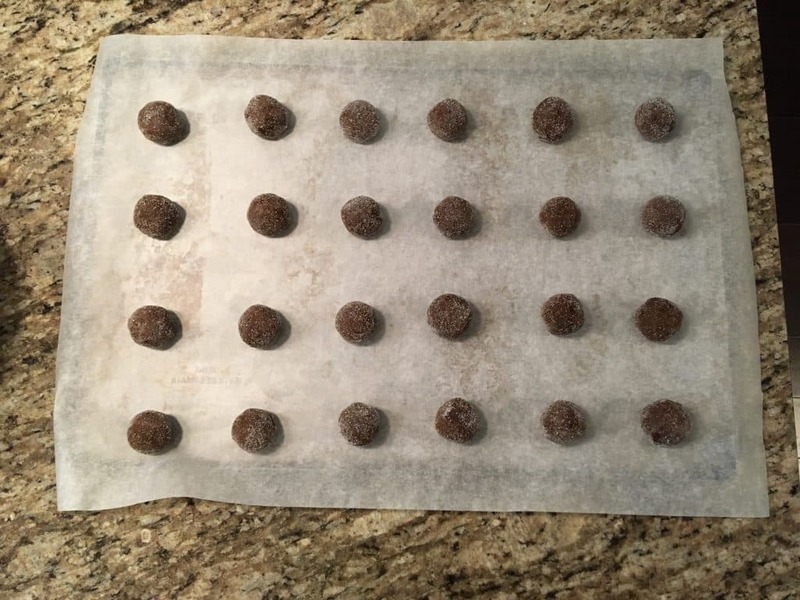 Line baking sheet with the parchment paper. Using a 1 ½ tbsp measuring spoon, fill it with dough and use a butter knife to level off the extra dough. Then remove the dough from the spoon, finessing it into a nice ball and roll in the white sugar. Placing the measured dough balls on the baking sheet, leave about two inches of space between cookies. Bake for 10 to 11 minutes. Cookies will form cracking on the surface and when you poke the side of the cookie lightly is won’t have any give. Let cool for a few minutes before transferring to a cooling rack. Properly label your cookies as edibles no matter which storage method you use. Cookies in a jar at room temperature last about a week. 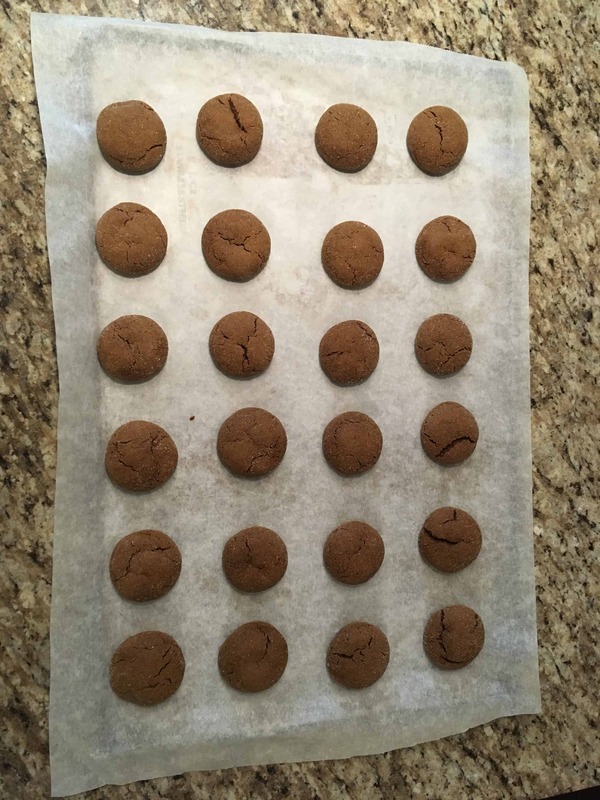 Placing completely cooled baked cookies in a freezer bag, and removing as much air as possible allows cookies to remain fresh for about three (3) months. When removing a cookie from the freezer, it is best to let thaw for about fifteen (15) minutes before consuming. It is possible to microwave for 30 seconds, but this will likely remove any desired terpenes, but I find that this doesn’t affect the THC high. It is also possible to freeze the unbaked cookie dough. 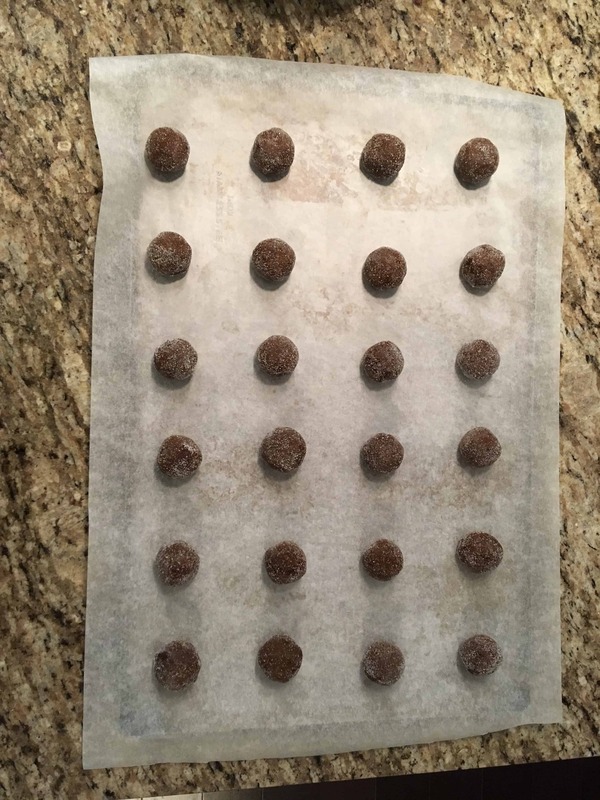 Measure and pre-roll the cookies, and place in freezer bags. When you are ready to cook them, let them thaw in the fridge before baking. Properly label your cannabutter and edibles so that there is no accidental mix up in usage. Don’t rely on another person’s experience to determine how a cookie will affect you. Not only does everyone have a different tolerance, but cannabis can affect people in difference ways. Always start small, and work your way up to the desired dose. As someone diagnosed with a chronic illness, Karen is searches out the best of modern medicine, paramedical treatments, and traditional medicines and loves to share her experience with others who have similar long term health challenges. She has been particularly interested in cannabinoids and terpenes in treating pain.